It’s hard to think of video games without Call of Duty. This is a series that’s been with us since way back in 2003, when the first instalment launched (yes, it really has been that long). Since then, we’ve seen numerous milestones along its lengthy timeline, including 2007’s seminal Modern Warfare and the trippy Black Ops series with its increasingly psychedelic and weird storytelling. For many, Call of Duty lost its way when the first Black Ops was released. 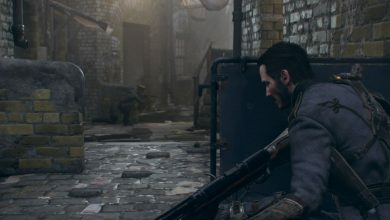 Its genuinely insane single-player campaign alienated many players who simply wished for a return to the series’ grounded World War II roots (which would come many years later). Still, the game performed very well indeed financially; so well that it managed to spawn its own sub-series, gaining two sequels over the course of five years. With last year’s Call of Duty: WWII rekindling interest in the franchise for fans of boots-on-the-ground warfare and gaining critical praise for its sensitive storytelling and excellent multiplayer mode, pressure was high for Treyarch to deliver with Call of Duty: Black Ops IIII. When Treyarch announced that the game wouldn’t have a single-player mode, the community was divided. 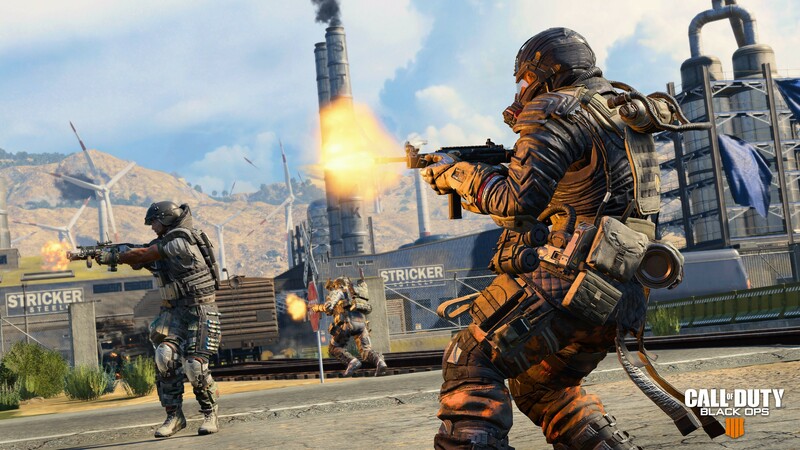 Many thought that the new focus on multiplayer, which has always been the series’ best asset, would work in its favour, while others believed that Call of Duty had lost its identity and stopped trying. It’s impossible to disentangle this debate from Black Ops IIII; whether it works as a game is entirely dependent on your personal opinion and whether you think Call of Duty needs a baked-in single-player campaign to work. If you’re a multiplayer nut, then we have good news: Call of Duty: Black Ops IIII is the best game the series has seen for a very long time in terms of its multiplayer. It’s clear that a lot of attention has been lavished on the game’s three main multiplayer modes - Blackout, Zombies and, well, Multiplayer - which leads to the game looking, feeling and playing the best it has in years. Let’s start with Blackout. This is clearly the mode Treyarch has poured its heart and soul into, and it shows; it’s probably one of the most polished and accomplished versions of the battle royale formula we’ve ever played. You know the drill by now if you’re a Fortnite or PUBG player: one hundred players are parachuted into a huge map with vehicles (not in Fortnite, but present in Black Ops IIII), and only one can leave with their limbs intact. Black Ops IIII doesn’t really reinvent the wheel in this regard, but it does offer the signature Call of Duty gunplay in a new and (relatively) refreshing format. AI-controlled zombie enemies shake things up a bit, but for the most part, it’s you and your buddies against the world, just with all-new Call of Duty flavouring. We’re not down on this at all; we’ve always hankered after a bit of CoD battling in a larger, more open setting, and Blackout more than scratches this itch. 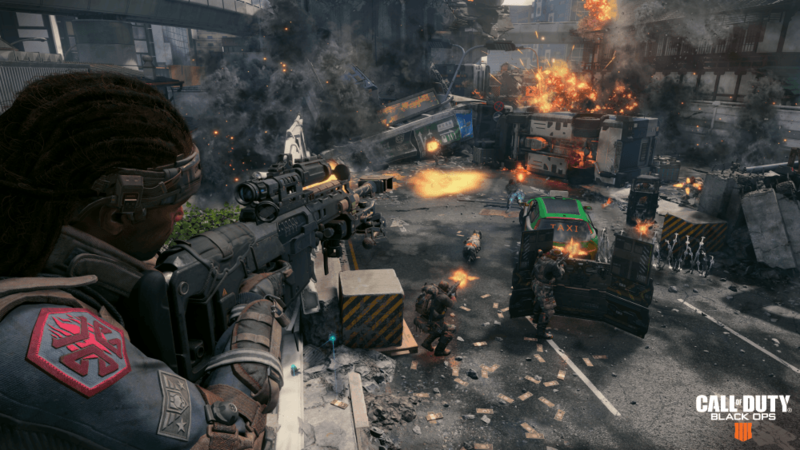 Speaking of classic CoD battling, fans of Black Ops III’s Specialists will be pleased to know they make a return in Black Ops IIII’s standard multiplayer mode. Specialists are effectively Call of Duty’s bid to compete with hero shooters like Overwatch; there are ten of them, each of whom has their own special abilities and gadgets. The multiplayer this time around is much more tactical, with teams required to make decisions collectively and watch each other’s backs. If you’re a fan of the lone-wolf style of previous Call of Duty games, you might be disappointed, but we welcomed the change, especially when Call of Duty has a somewhat toxic reputation among the multiplayer community for uncooperative players. 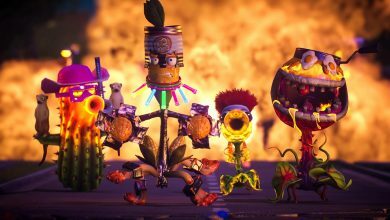 There’s the standard suite of perks, modifications and customisations for the upgrade fanatics, but for the most part, Black Ops IIII’s multiplayer is more of the same rootin’ tootin’ fun that characterised its predecessors. Finally, of course, there’s the Zombies mode, which has been a mainstay of the series since 2008’s Call of Duty: World at War. 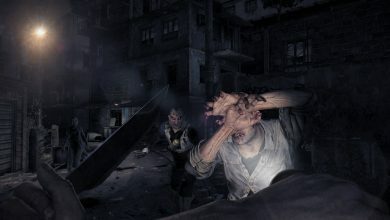 This cooperative mode sees you and a number of other players working together to stop the undead menace, and the plot’s as elaborate and weird as you’d expect at this point (it’s something about ancient orders destroying the world and souls, but we can’t pretend we fully understood or followed it). 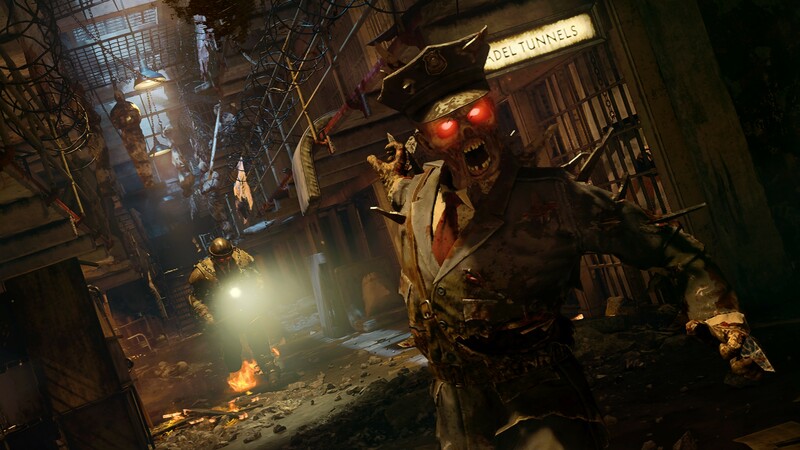 As with previous Call of Duty games, your patience for zombies will depend on two things: the number of local co-op friends you have to hand, and - if you don’t have any - your penchant for learning incredibly complex chains of events and commands on the go. Zombies is great fun, but the learning curve is ridiculously steep, so enter at your peril. All in all, Call of Duty: Black Ops IIII is a welcome entry into a series that was threatening to turn stale until last year’s Call of Duty: WW2. Unlike that game, this one isn’t quite as grounded or compelling - solo players can look elsewhere - but its multiplayer modes are robust, enjoyable and varied, and should tide even the most jaded shooter fan over until the inevitable next instalment. 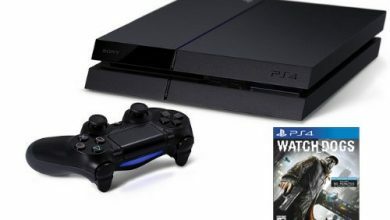 PS4 Launch Bundles (USA and UK) Which One Should You Get?